Finding a Boracay tour package could be easy, but finding the best for your barkada may not be. To experience less hassle when booking rooms and planning itineraries, a ready-made tour package from agencies can be an option. Yet, most ready-made packages are not customizable which may not fit 1) your budget and 2) the unique needs of your friends. Is it better to just go island-hopping? Where are the best food spots on the island? How do you get there? Before anything else, do your homework. Research. Aside from the basic Boracay activity information (you can get from flyers and online tour packages), your research should also include possible sites to visit, cheap and affordable hotels where you could stay in, activities you can do, food places where you could grab a bite, and an advanced research on the weather forecast. Once you have done your research, planning on where to go is the next step. One must always consider key destinations as well as alternatives and modes of transportation. Even if you will be touring with your barkada, planning your itinerary should still include the assembly point and time and date of departure for better monitoring of your DIY tour. Now that you have finally finalized your itineraries, it is time to make deals. Talk to people you can easily render the services you need. Look for affordable service rentals. Book with hotels that will give you comfortability and security. 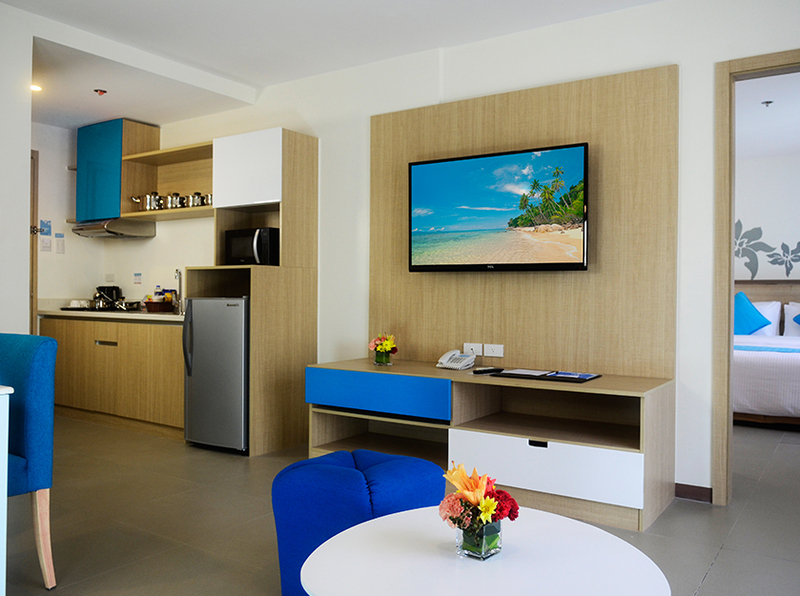 One of Boracay’s best hotels is Azalea Hotel and Residences Boracay. 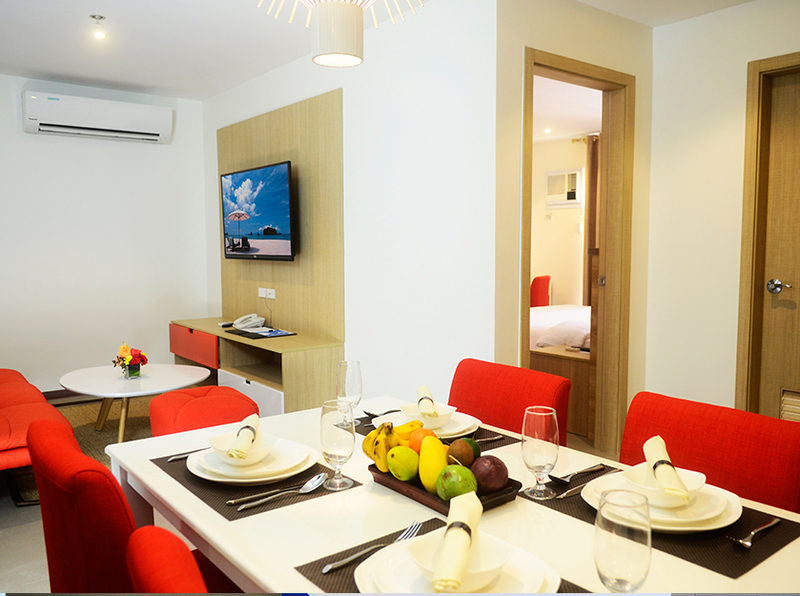 The smallest room they offer can accommodate six people which is big enough for the whole squad! 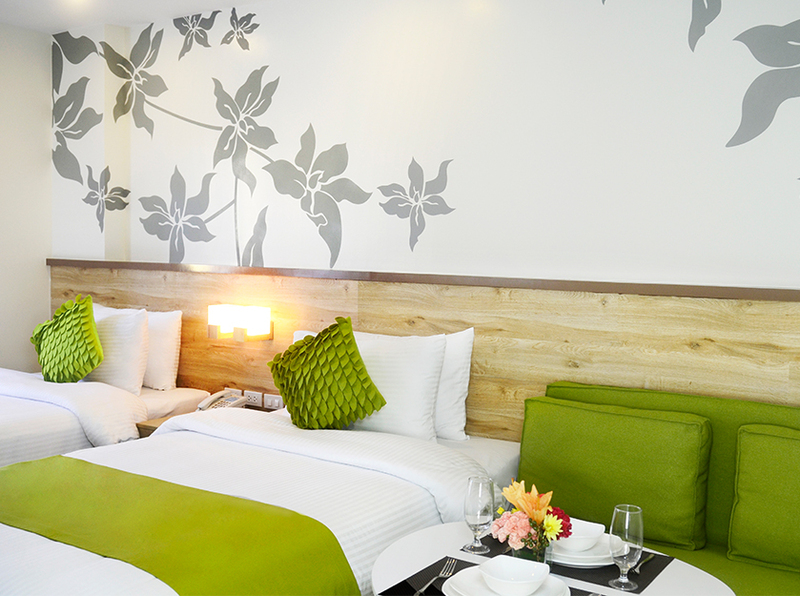 In addition to that, they also have packages which will perfectly fit you and your travel companions. 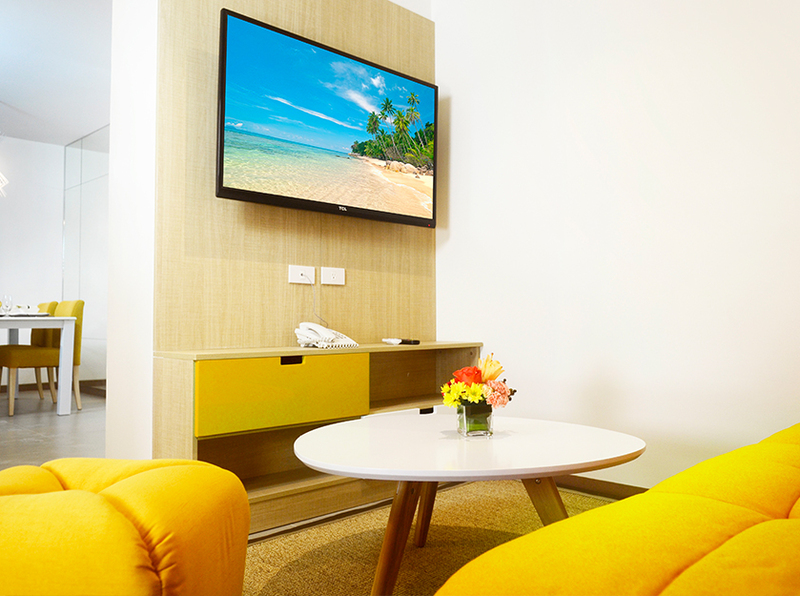 Rest assured that the staff is accommodating and attentive to your needs. This is the most important part: knowing your budget. Now that you have done your research, it will be easier for you to put together a tour package within your allotted budget. Start with the basics — the transportation, itineraries, and accommodation. After planning out the basic, check if your allotted budget can still allow additional activities. DIY tours will really require you extra time and effort. But if you really wanted to make your Boracay tour package special for everyone, try planning it! 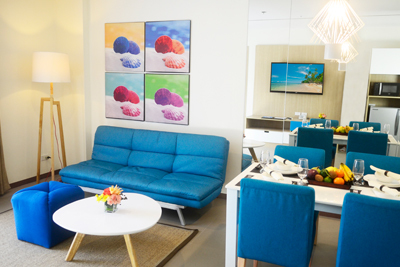 Follow these four simple steps and DIY the perfect Boracay package for your friends.